He Would Have Loved It! Arnold J. Mungioli is the Casting Director of Broadway’s Tony-Award-Winning Best Musical, Fosse, among a variety of other projects over the last two decades. He is still working as a Casting Director, Speaker, Writer, Teacher, and LifeCoach today. This year marks the twentieth anniversary of the show’s opening on Broadway. 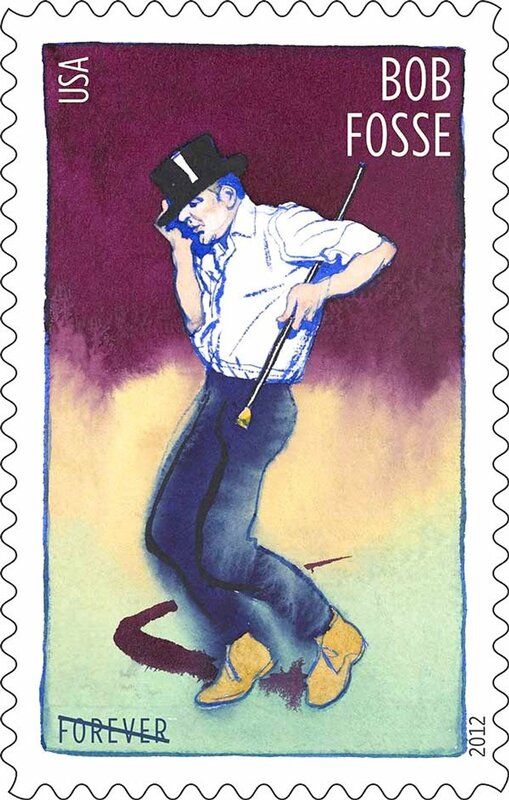 On Sunday August 9th, 1998, the Musical, FOSSE opened for its first commercial run in Toronto. Dancing like this had not been seen on stage for at least a decade, and it was magnificent — the very best of show business! A Gala Party followed.